Thank goodness that WordPress remembers when I started because I always get the date wrong. It’s today! 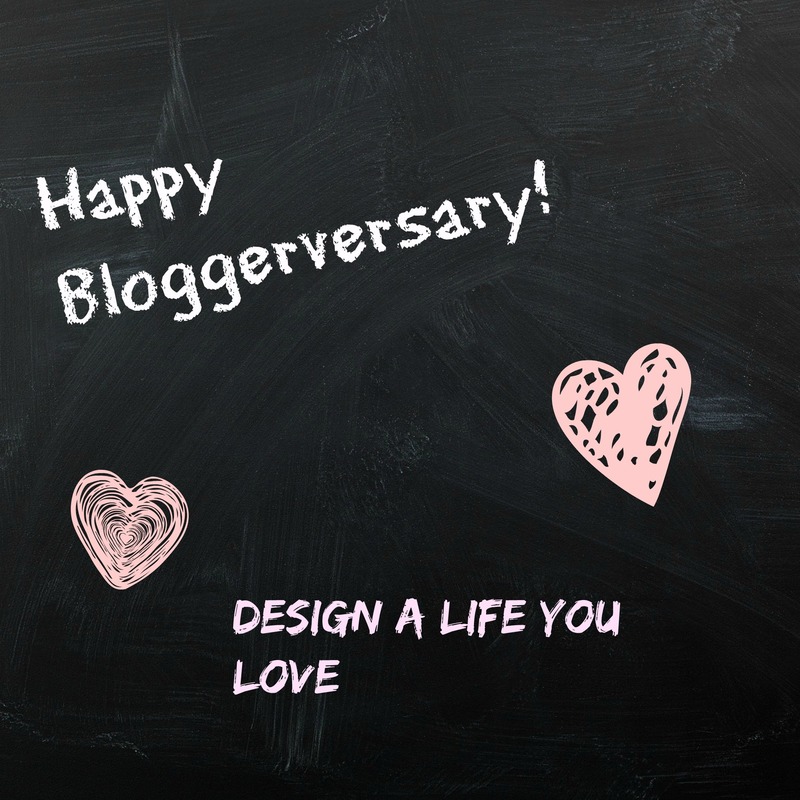 Today is my 2nd bloggerversary! If I had remembered, I would have something special planned. I did not remember. So today’s posts will be the typical fare. Really, your guess is as good as mine about what will be posted here. It’s like Christmas shopping on Christmas Eve – you never know what will be left on the shelves. I’ve been reading and watching Netflix this afternoon. I also made some progress with my DIY projects. Sooo close to being finished. There’s an interview waiting to be transcribed. I couldn’t find the cord but I just found it. I better get to work on it soon. It’s been a lovely two years on the blog. I’ve learned quite a bit. When I first started, I wasn’t exactly sure what a blog was. I’ve made some great blogging friends. 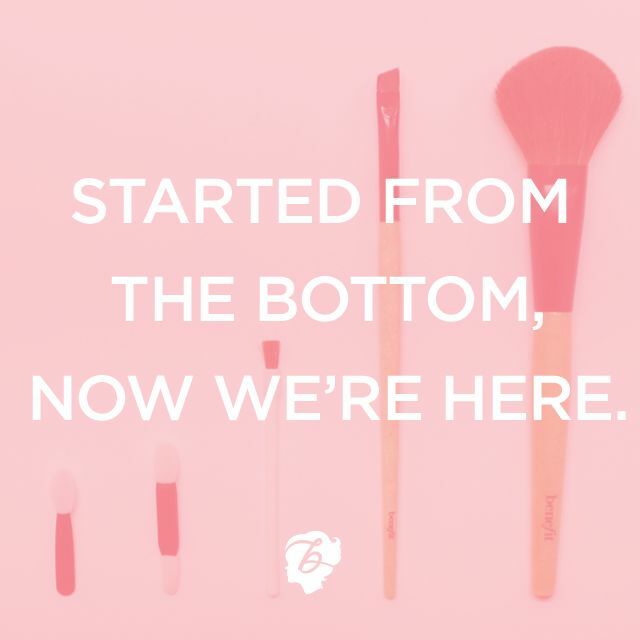 Thanks for sticking around and also for sharing your blogs with me! Thanks! I will sure try!